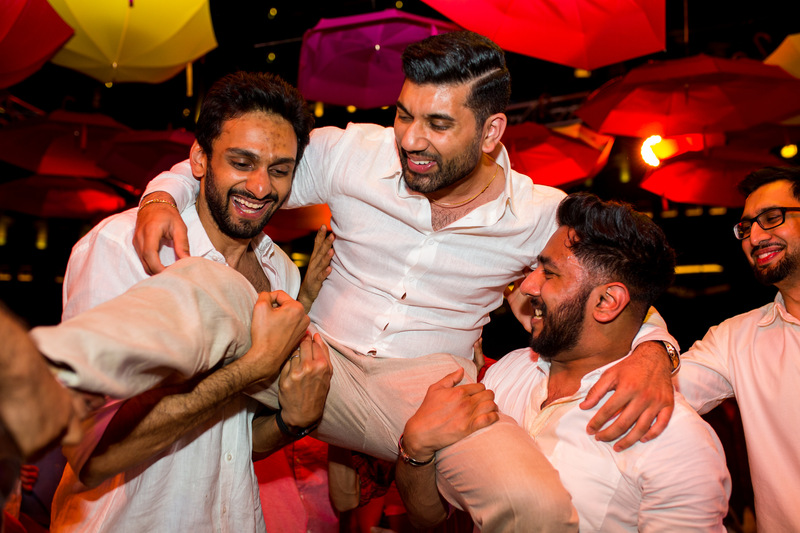 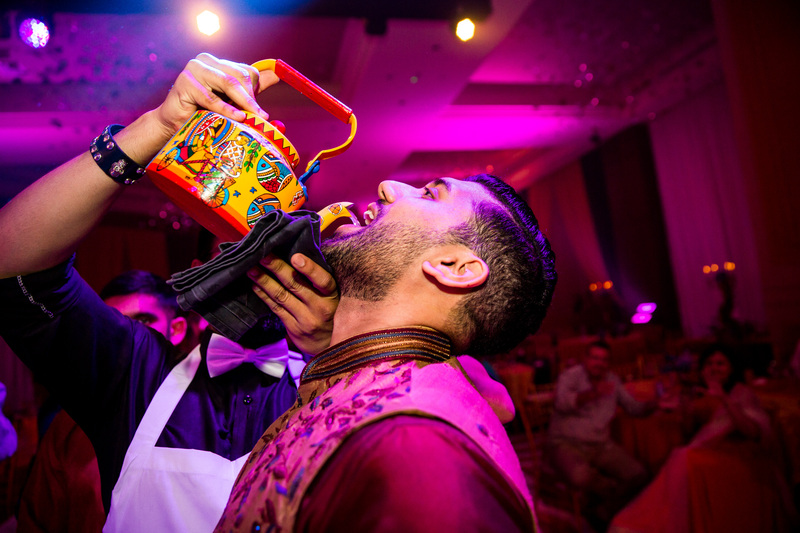 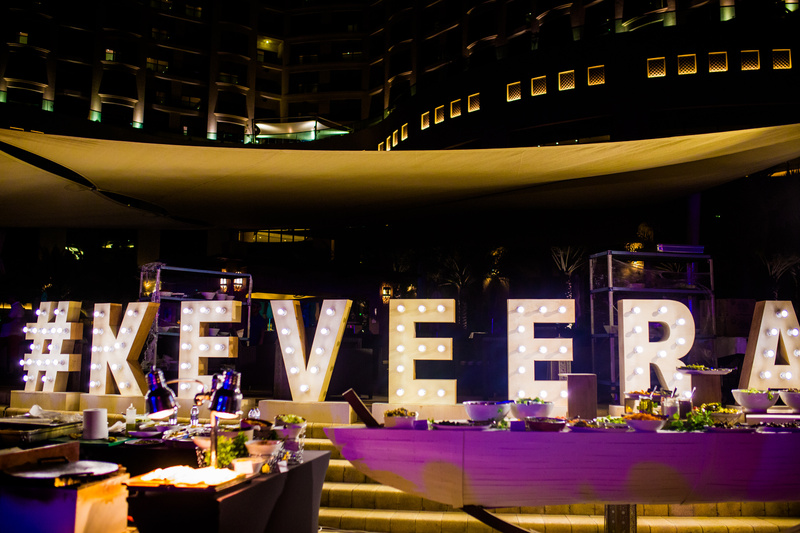 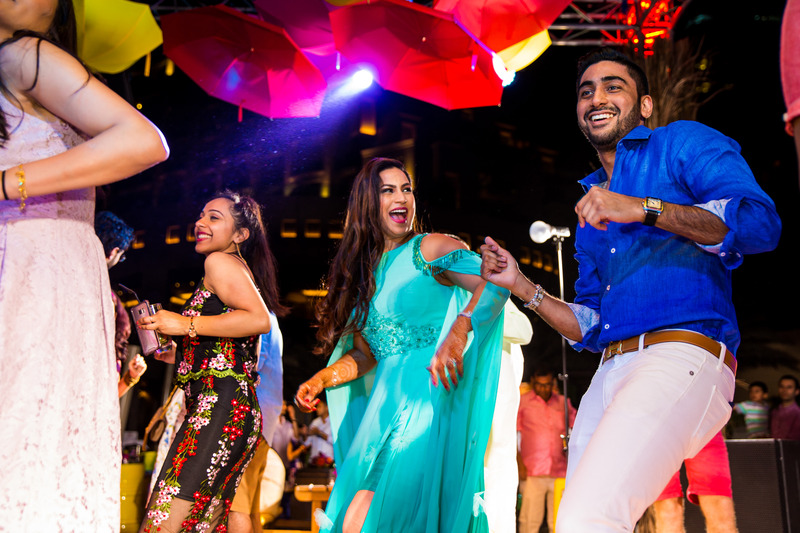 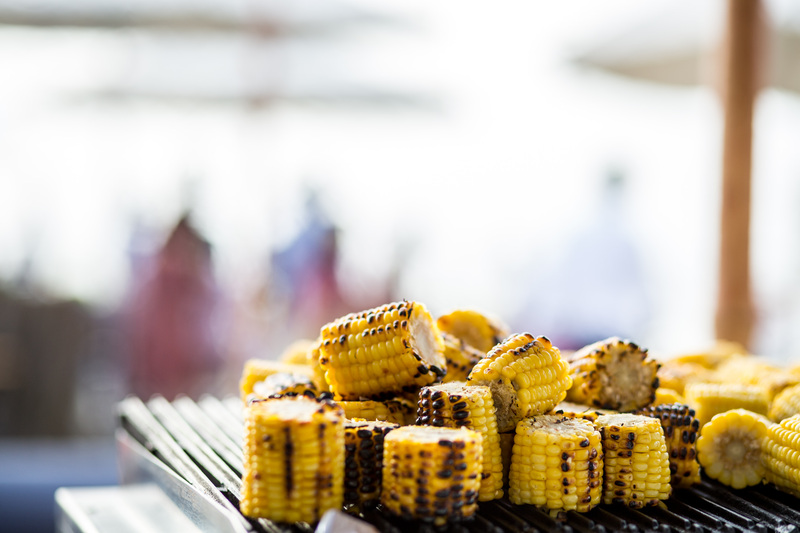 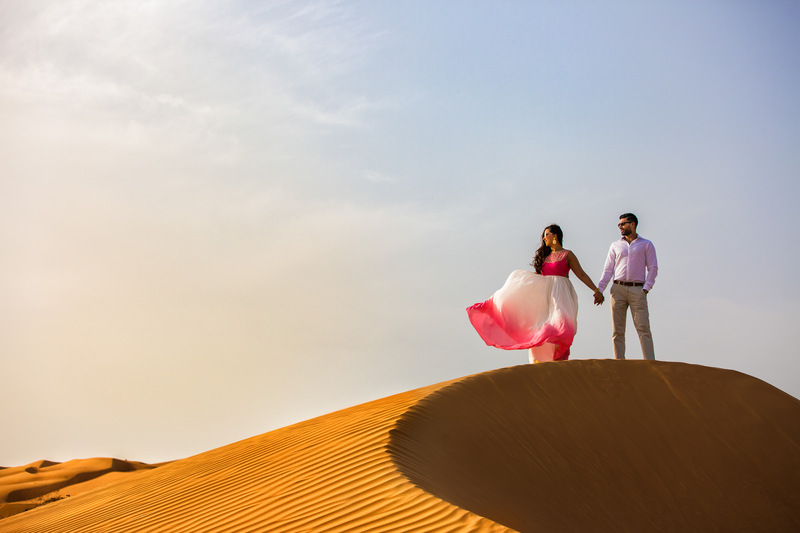 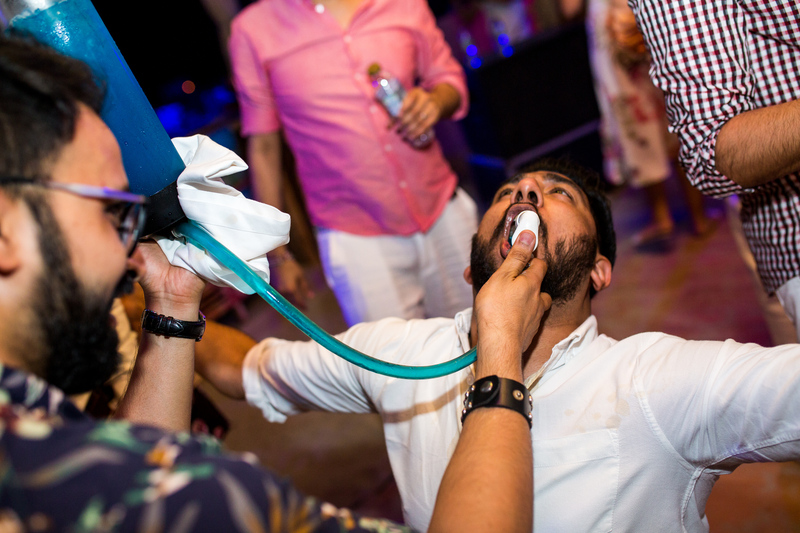 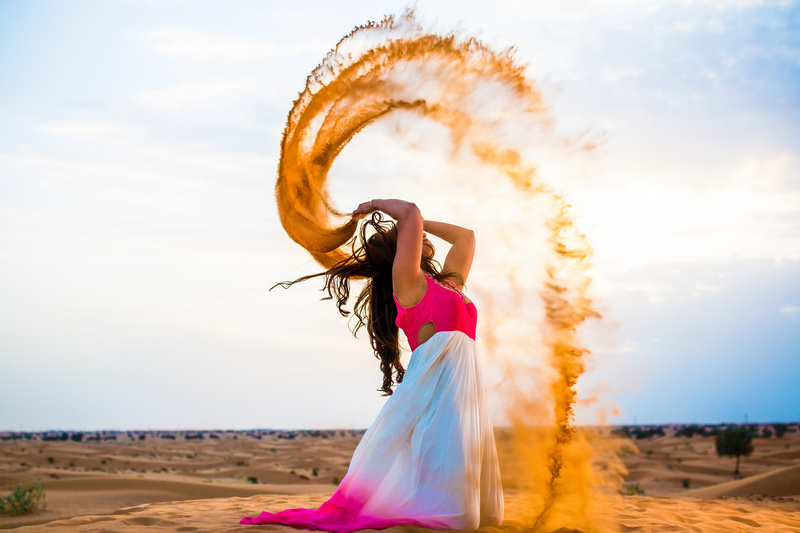 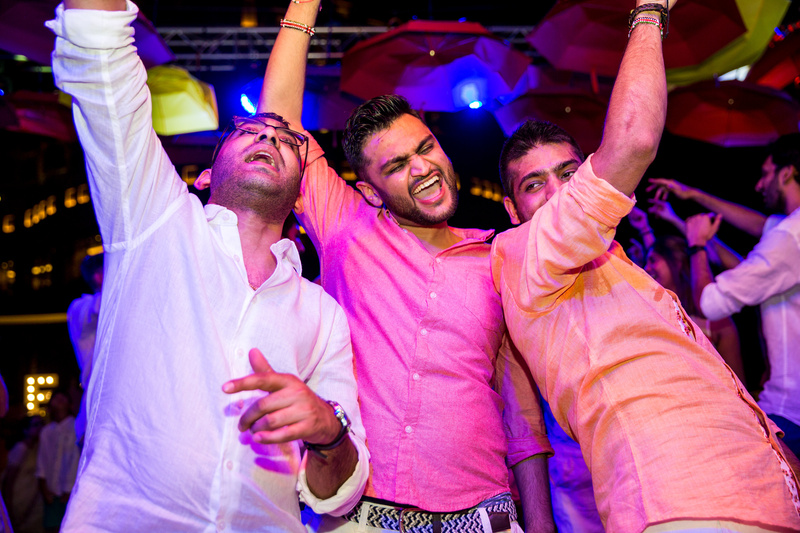 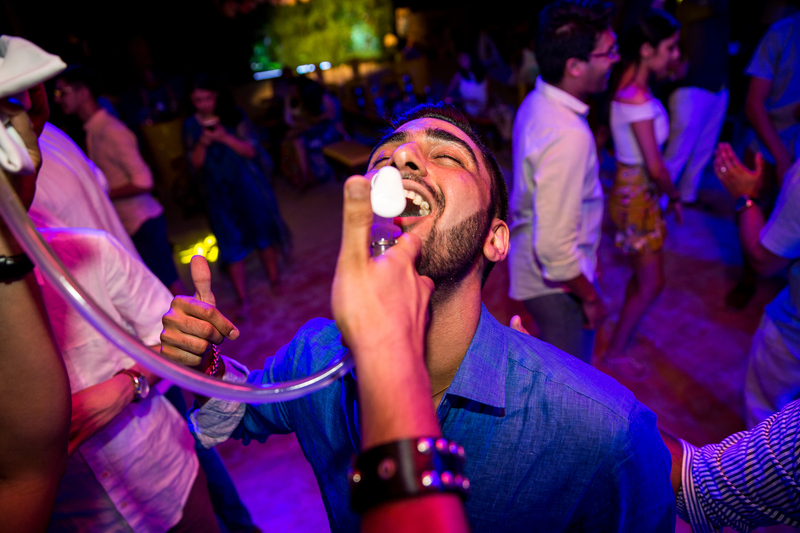 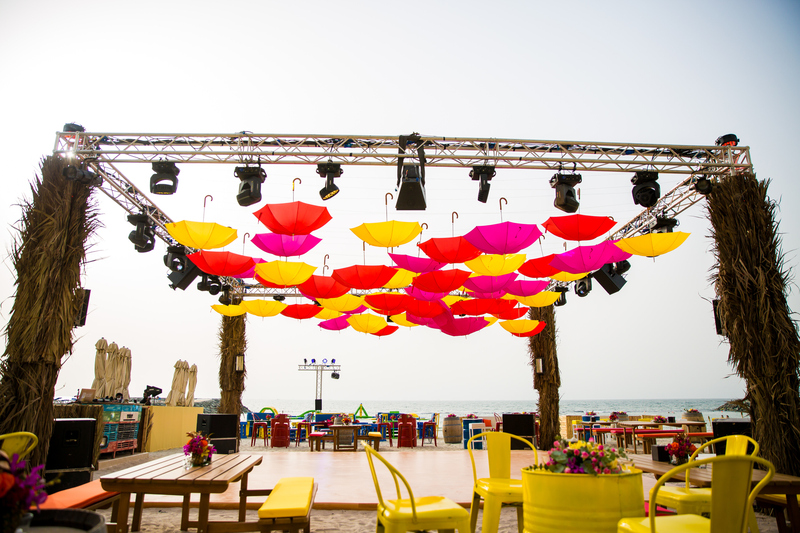 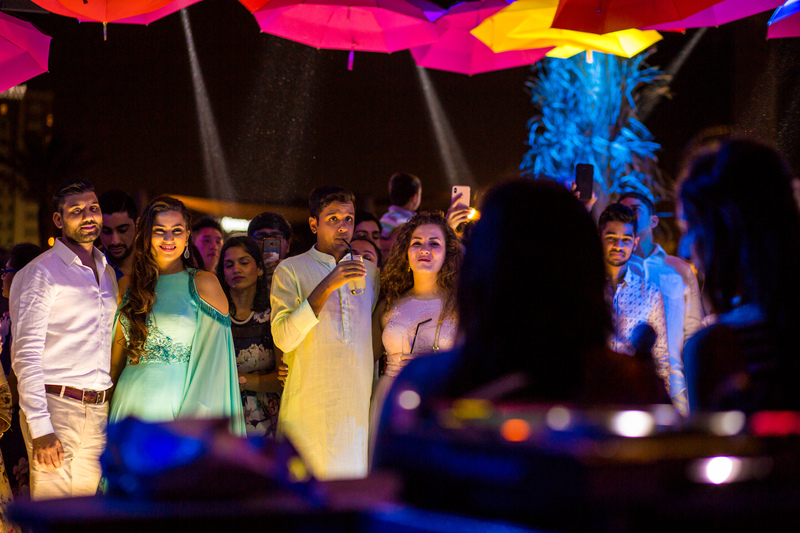 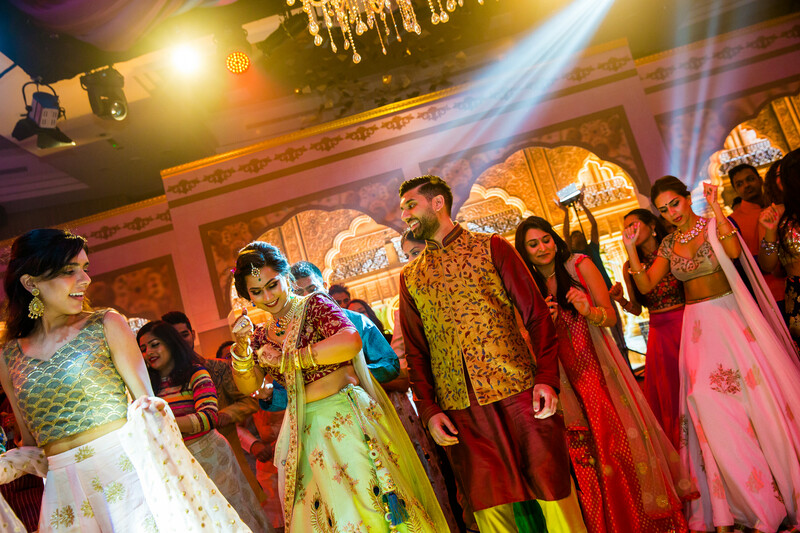 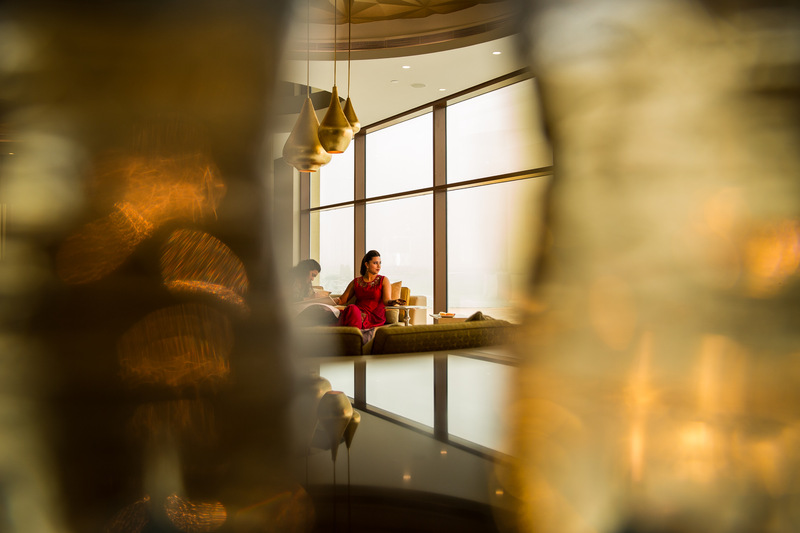 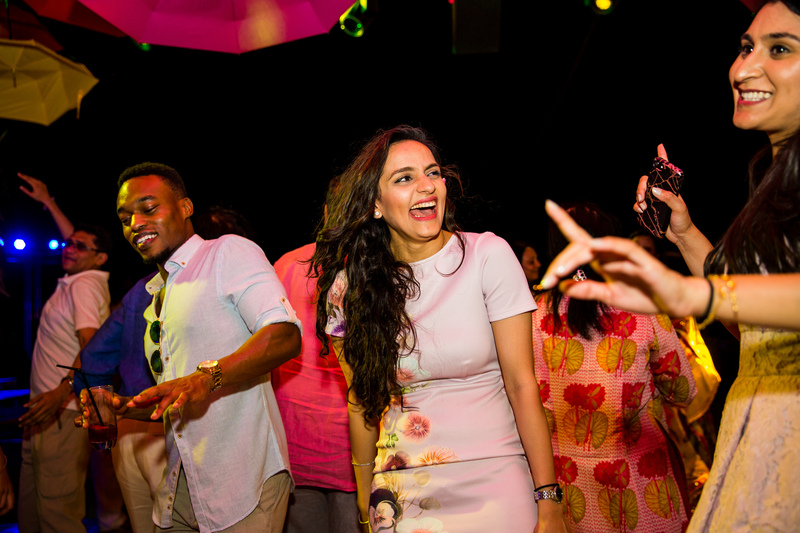 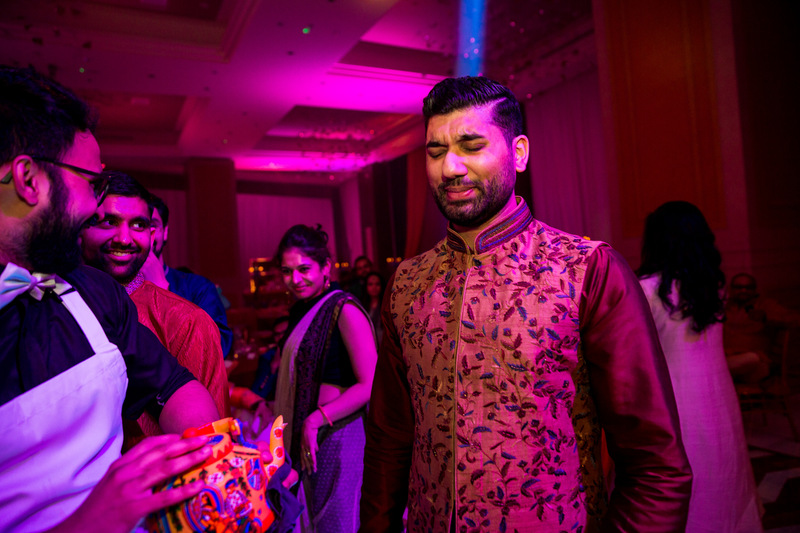 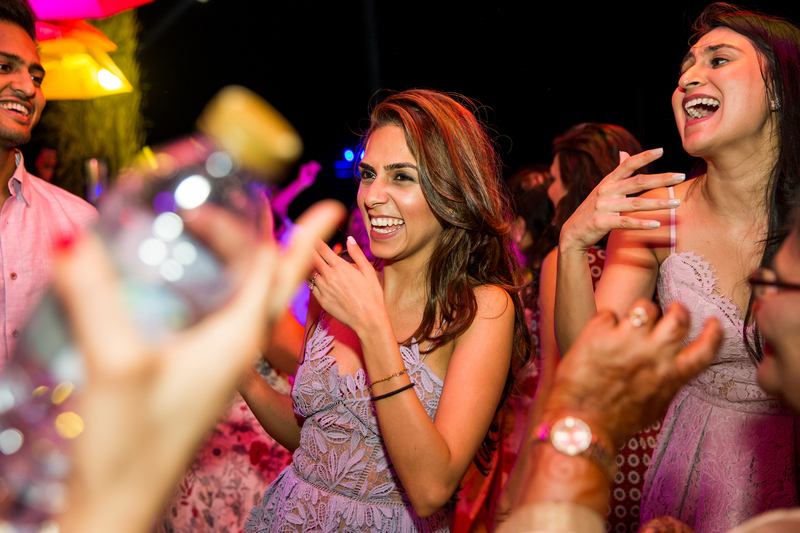 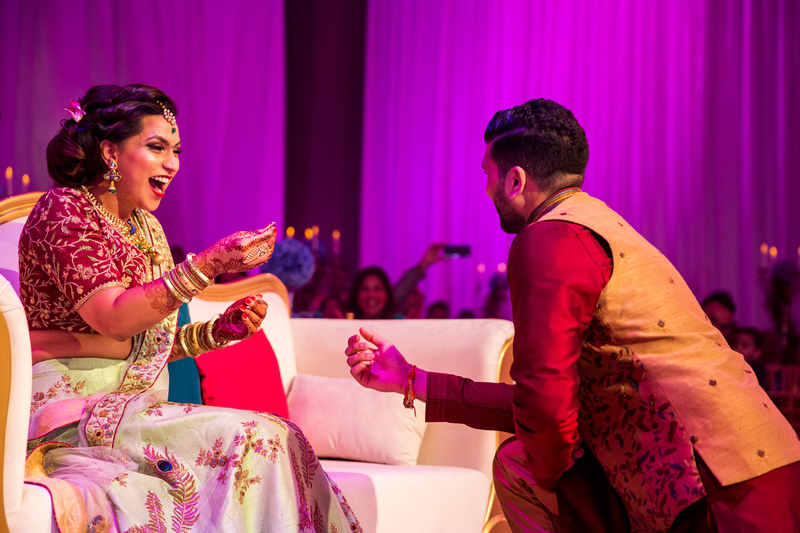 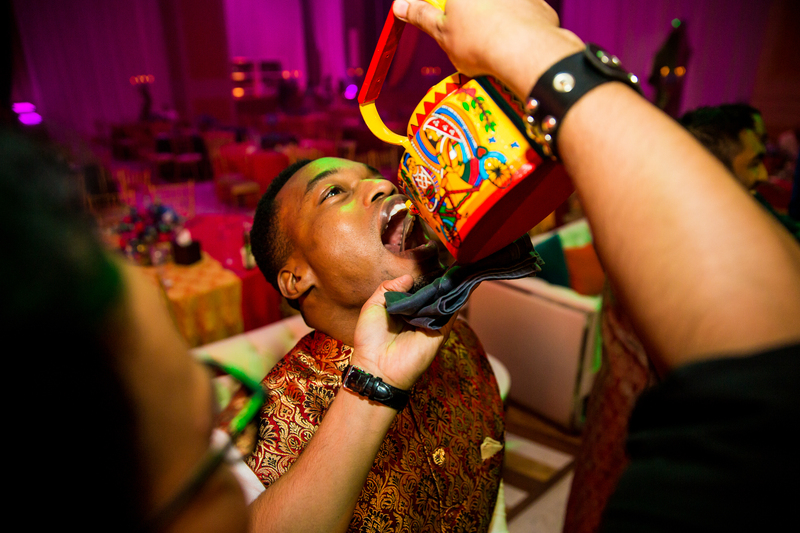 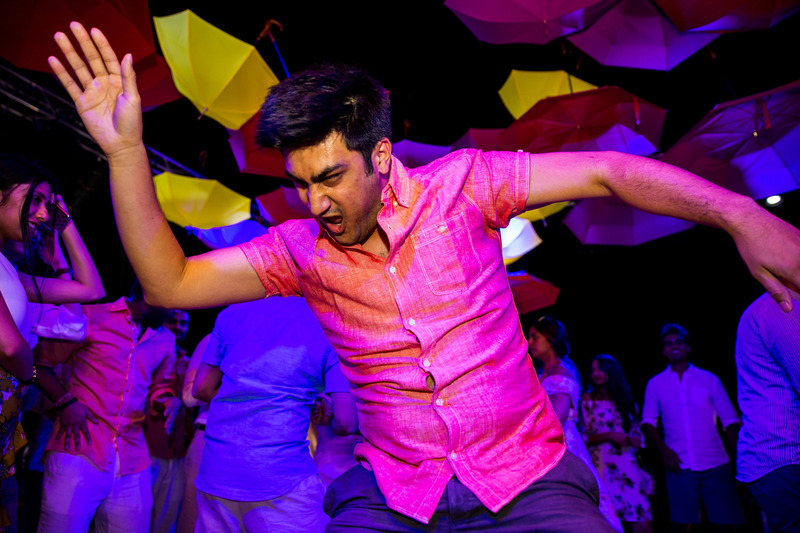 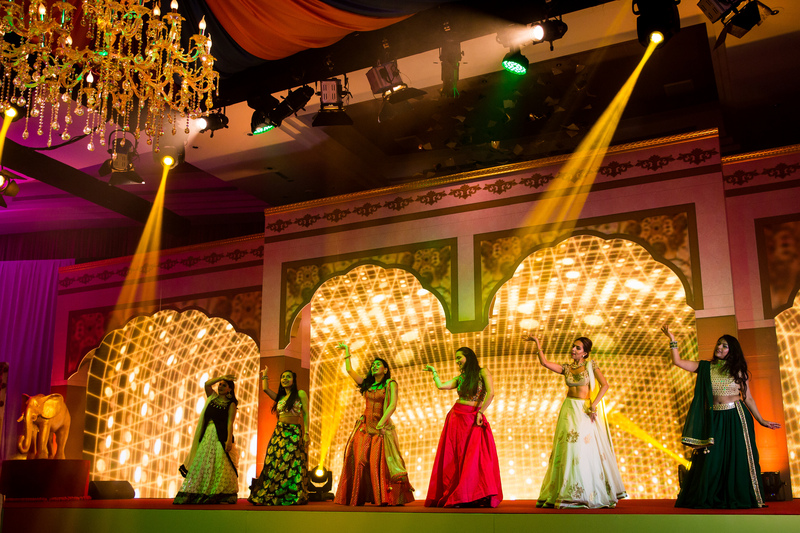 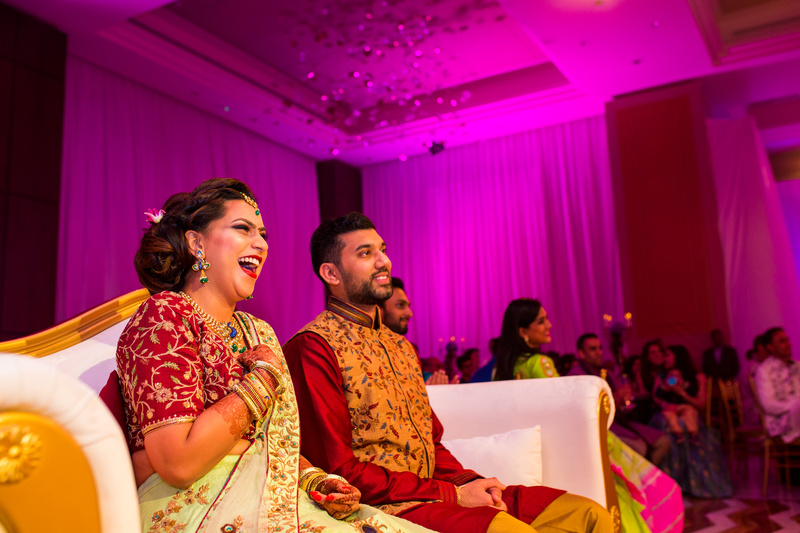 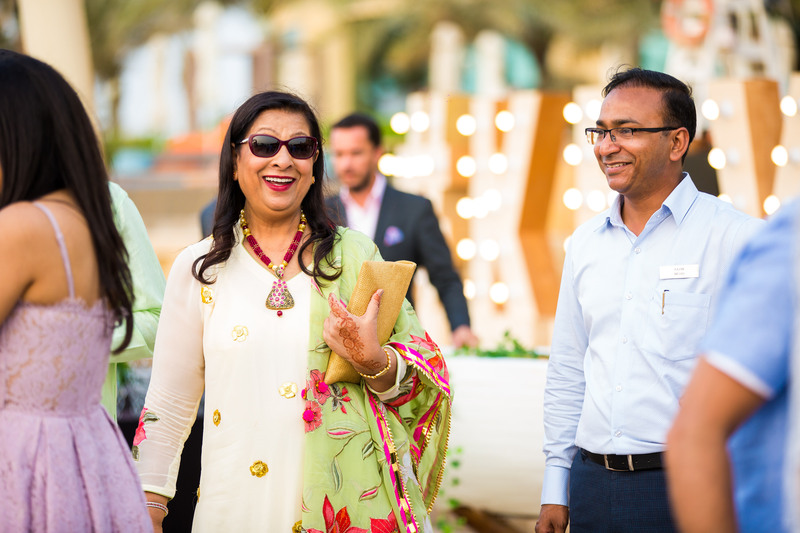 Meera + Keval, Ajman – The party before the party! 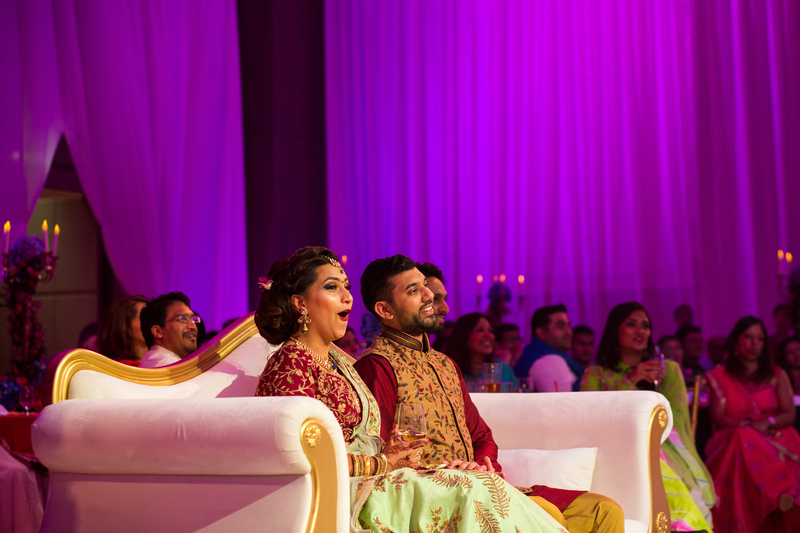 With over a year of planning the grand Wedding of Meera & Keval (Keveera) the wedding week finally arrived! 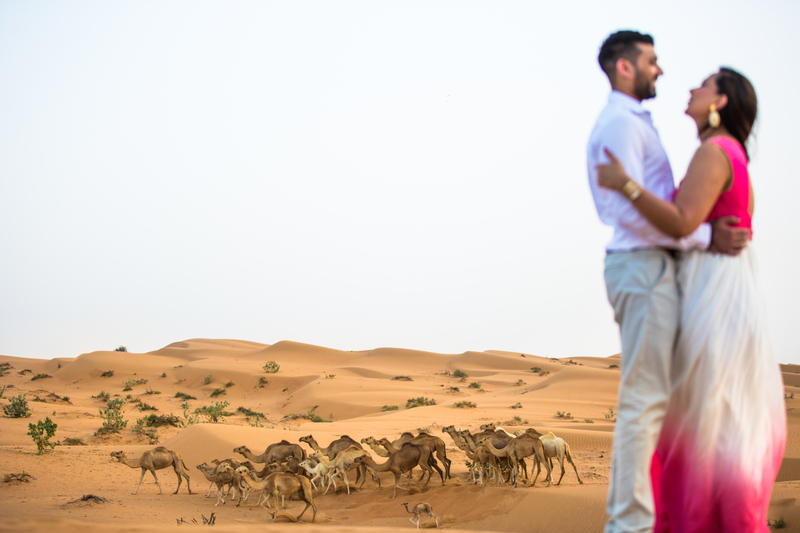 The team set off from Heathrow and landed in Dubai to document a fairytale wedding which consisted of numerous events across 3 days. 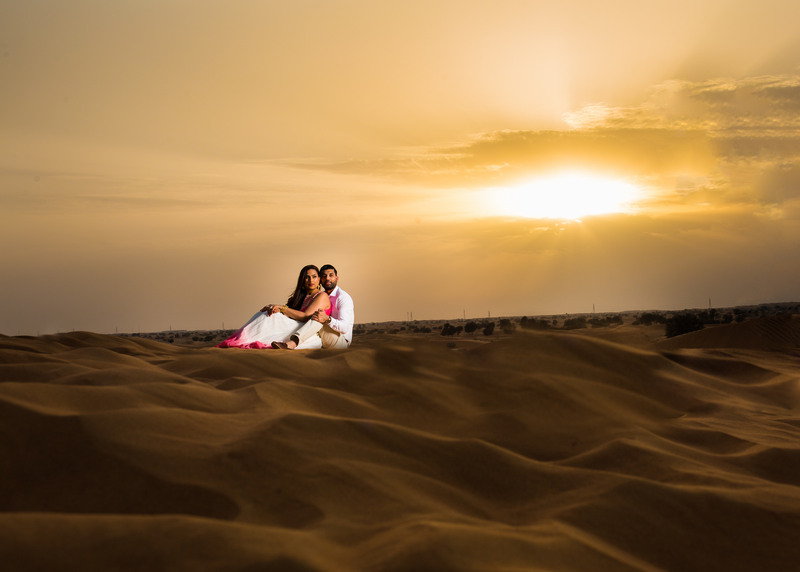 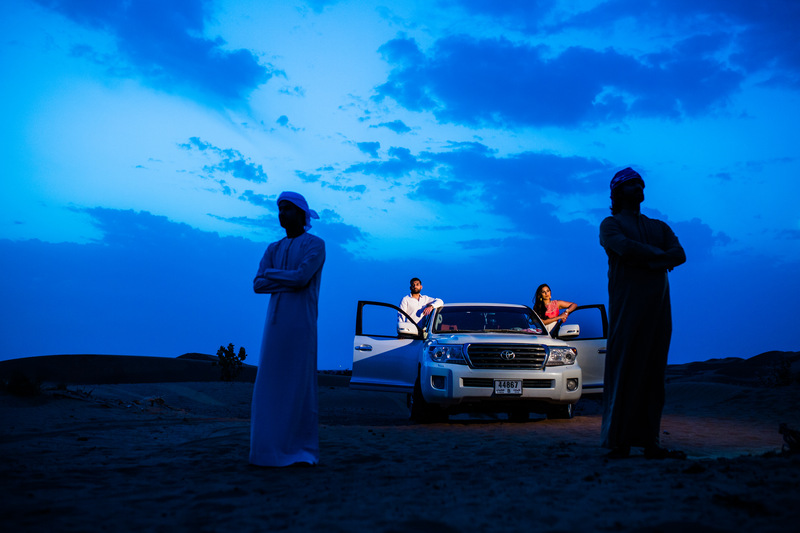 The day we landed we headed out to the desert for a pre wed shoot which was just amazing! 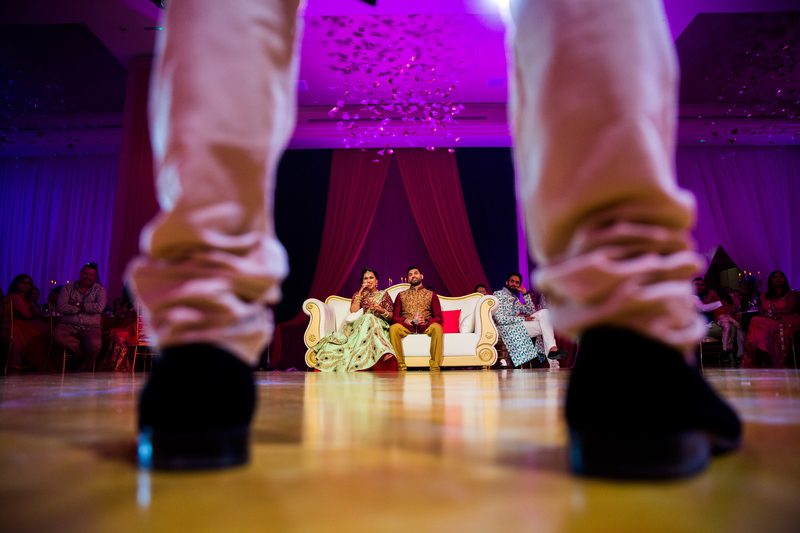 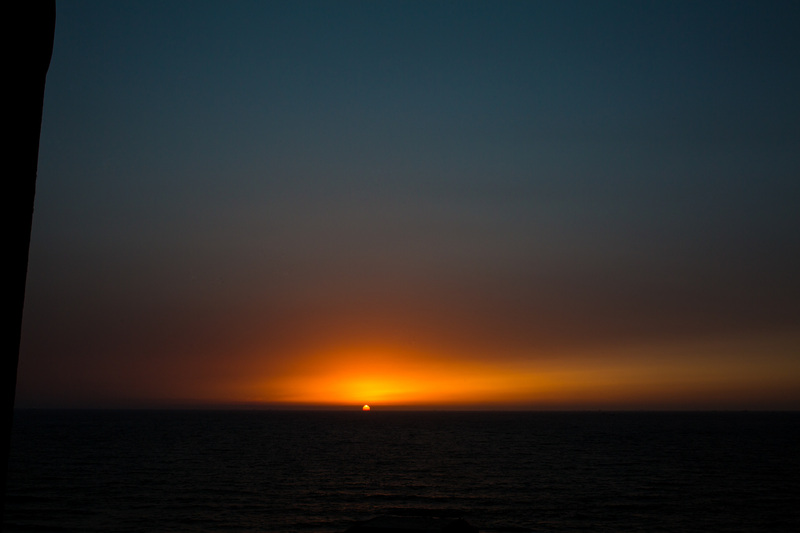 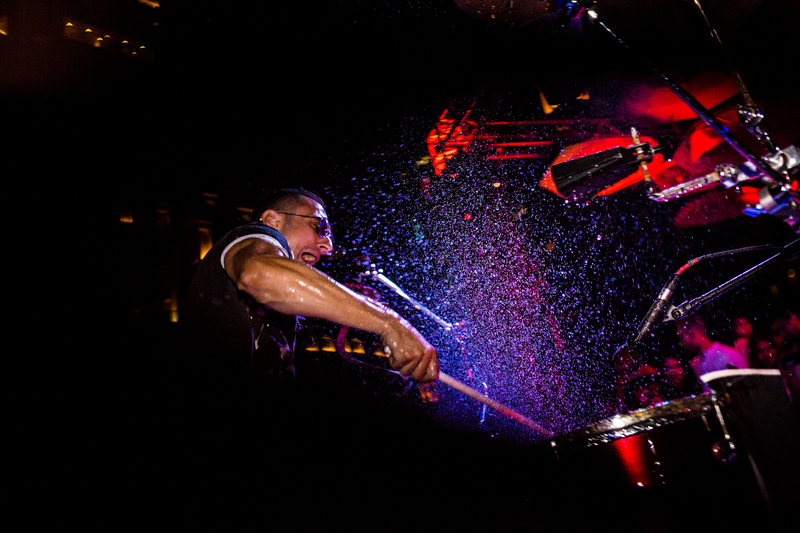 We shot alongside H.O.M Productions and caught some epic shots! 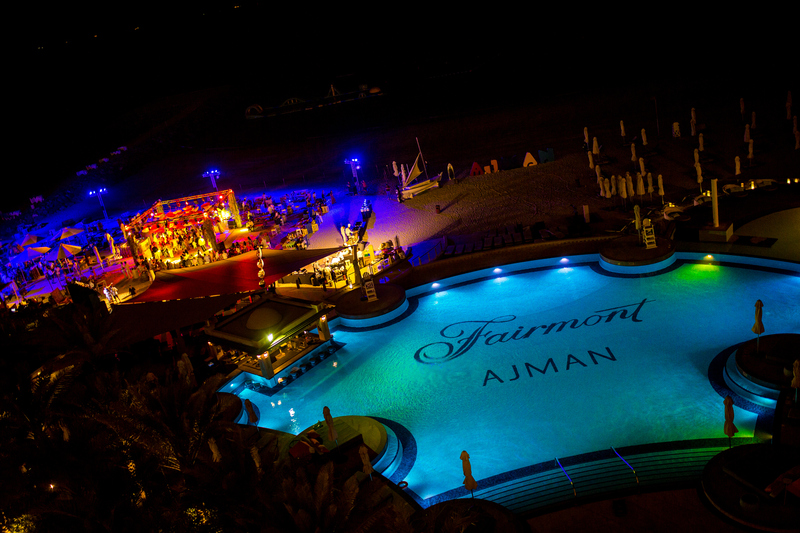 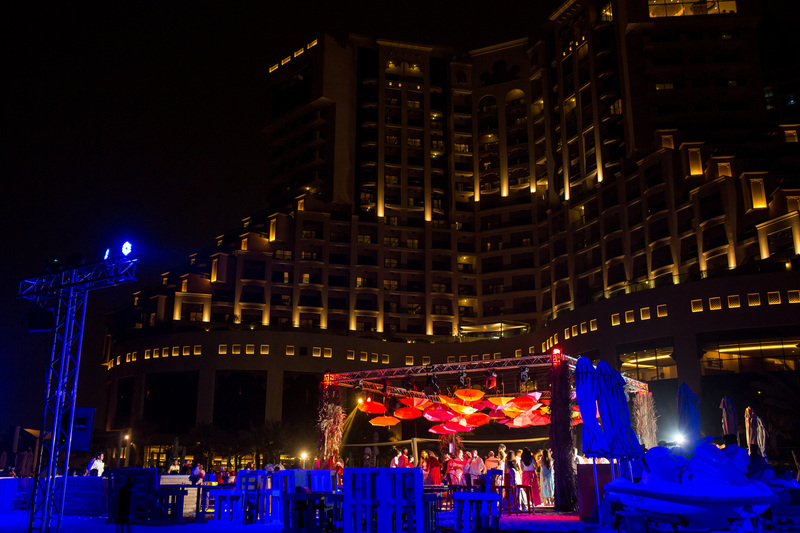 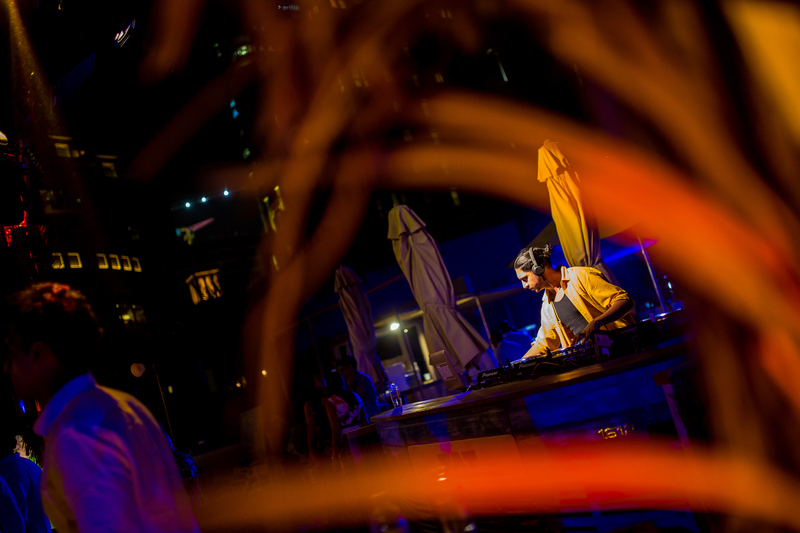 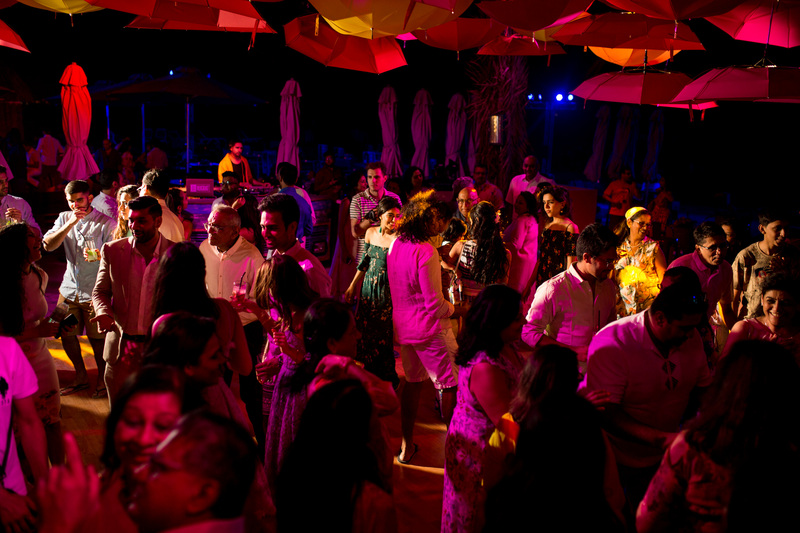 The first event kicked off with the Beach party with DJ Rugrat spinning the decks in style to kick off the first night. 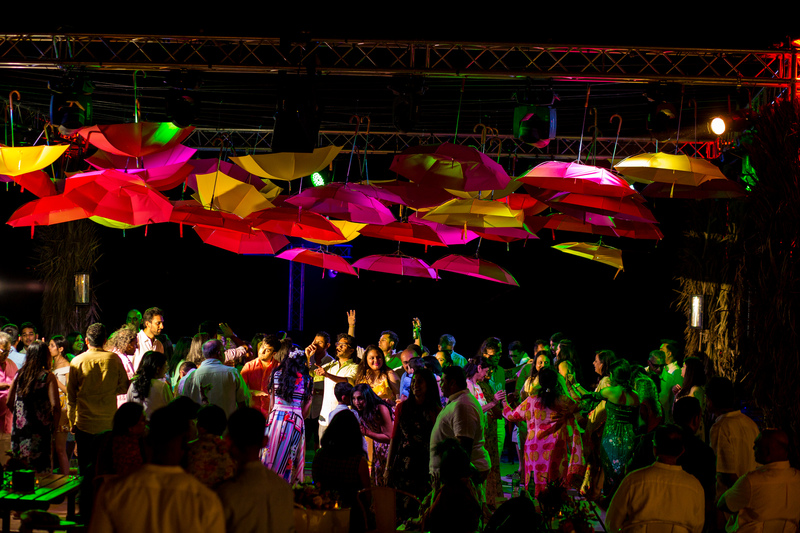 I always find the first night of any destination wedding is generally the best one but to be honest every night was just as good! 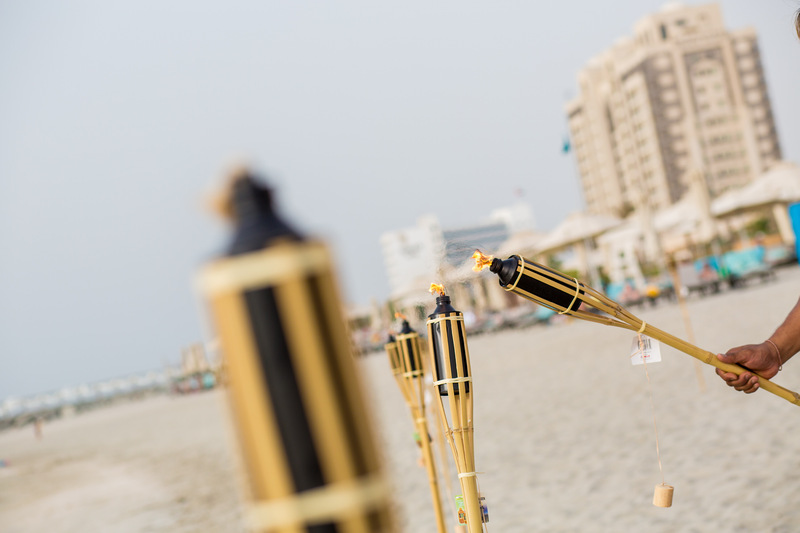 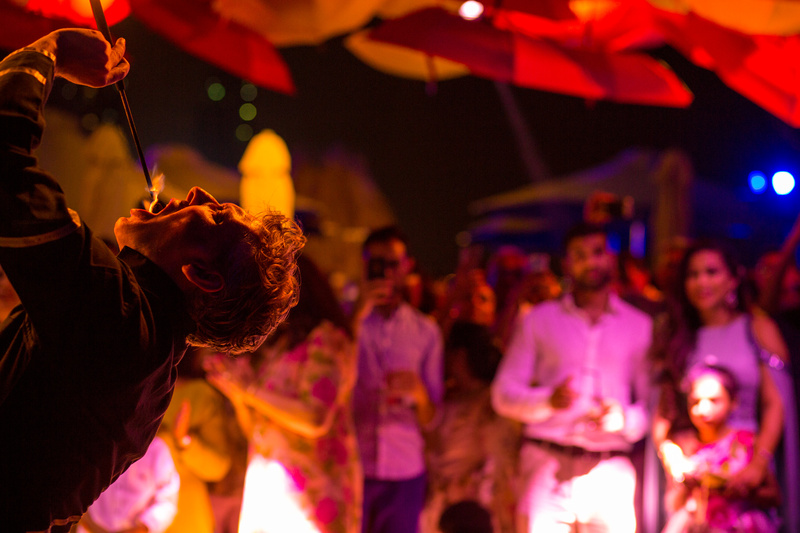 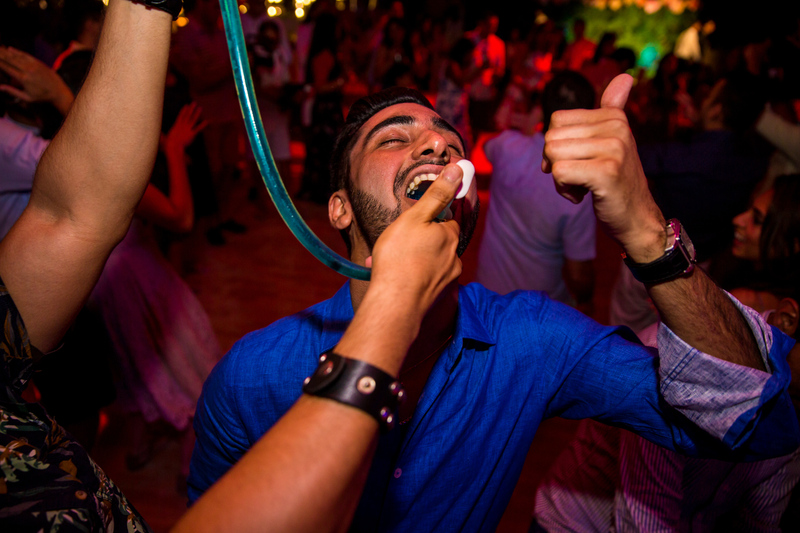 Everyone partied away in the Arabian night with flame throwers and water drummers as entertainment! 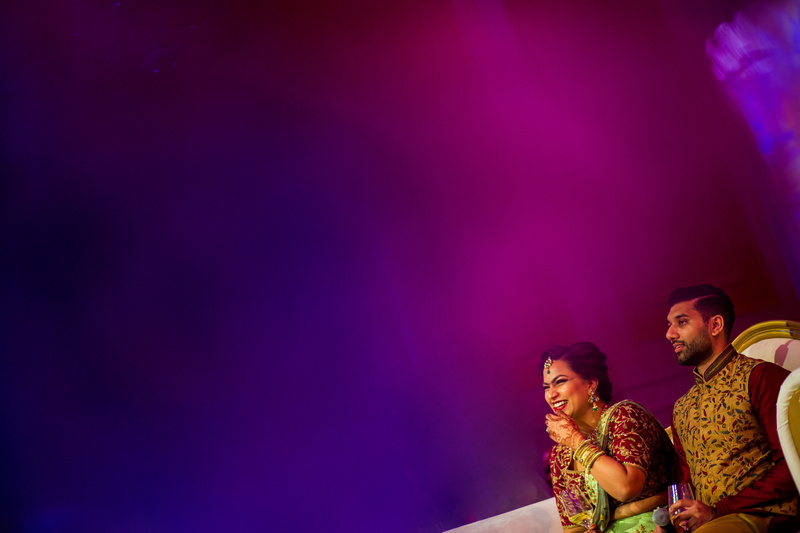 Following this was Meera’s lagnotri and Keval’s Mandwo in the morning which was beautifully conducted by Vasudev Metha. 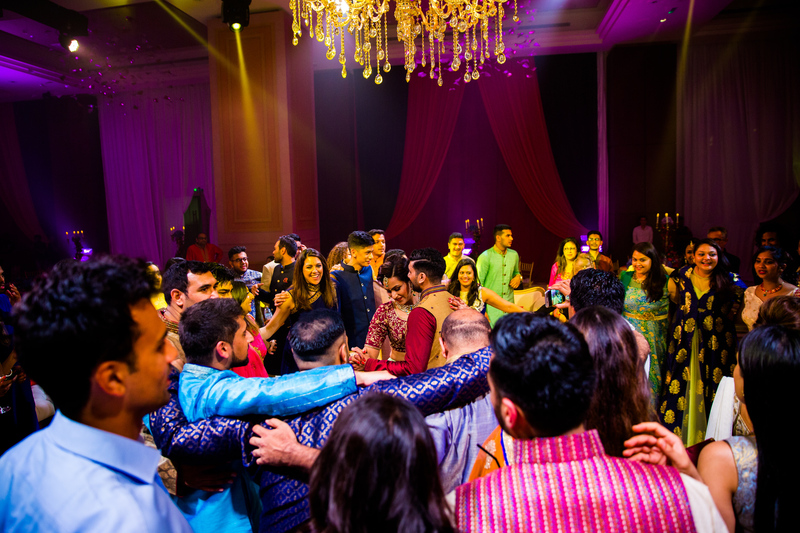 In the afternoon everyone made their way down for an informal lunch whilst all the ladies and some guys were getting their Mehndi done! 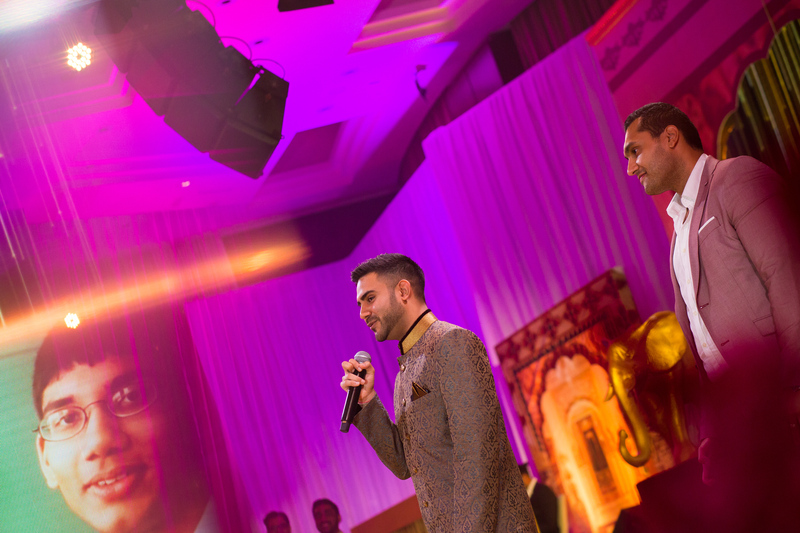 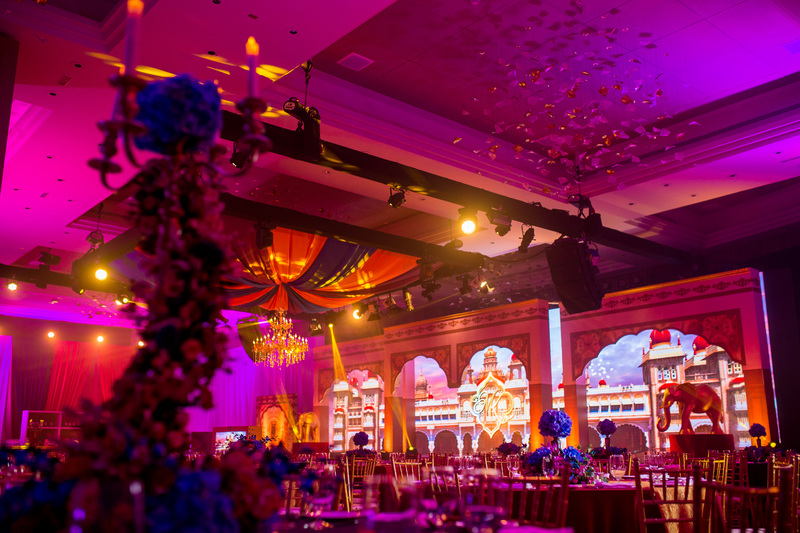 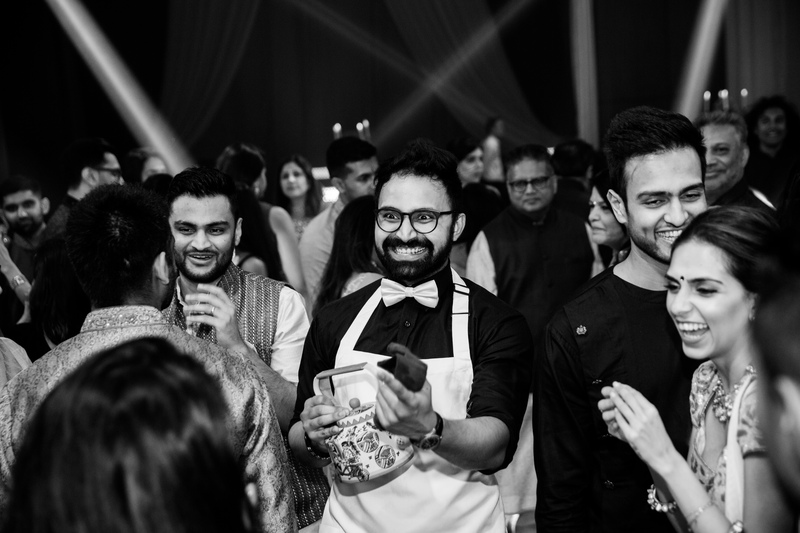 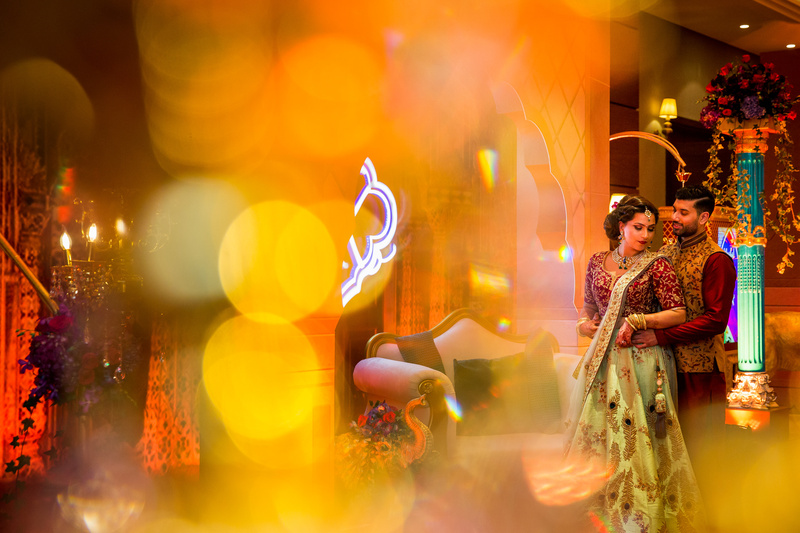 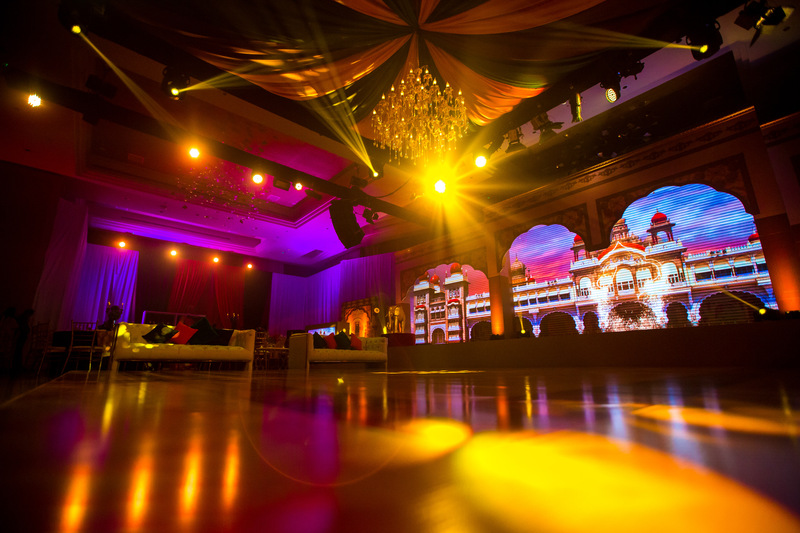 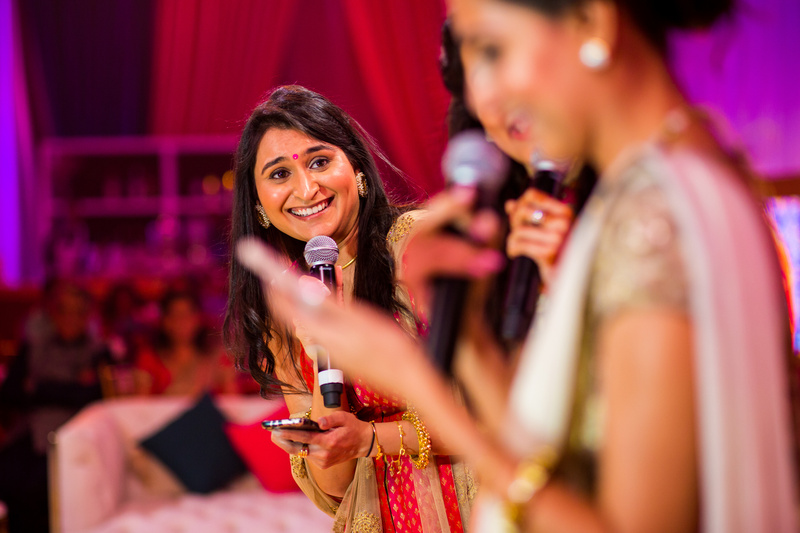 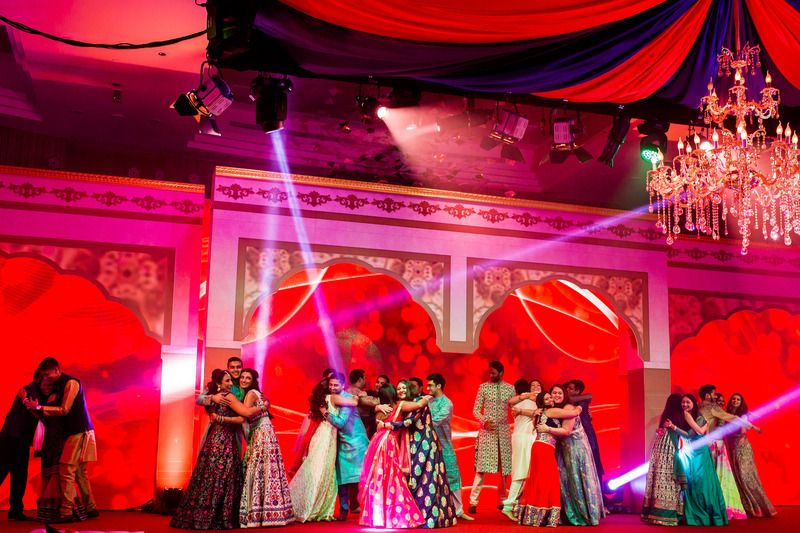 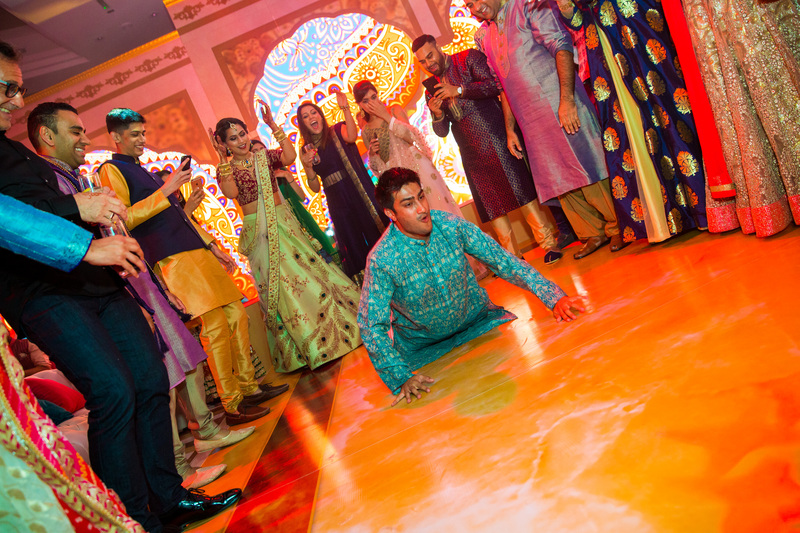 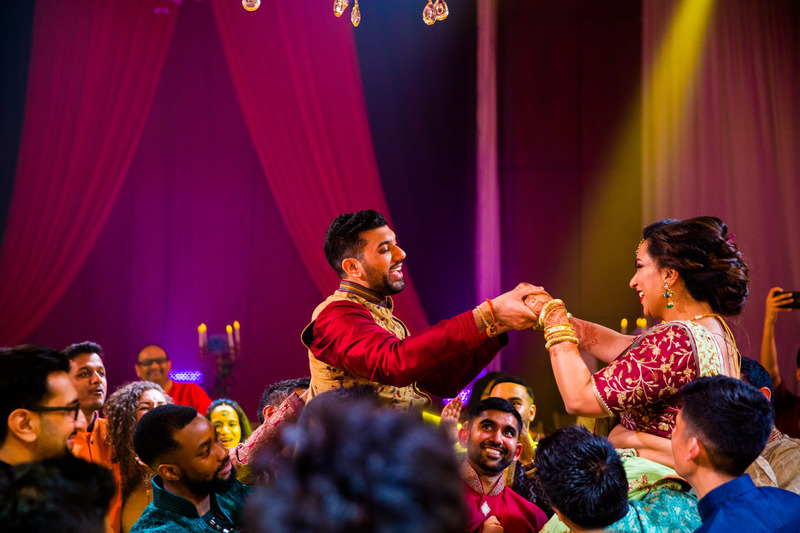 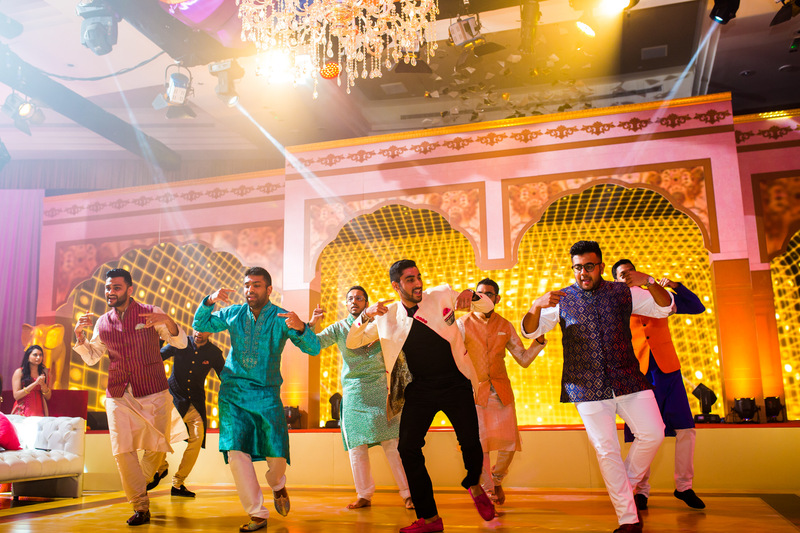 That evening the families hosted one of the most epic Sangeet parties I had ever seen! 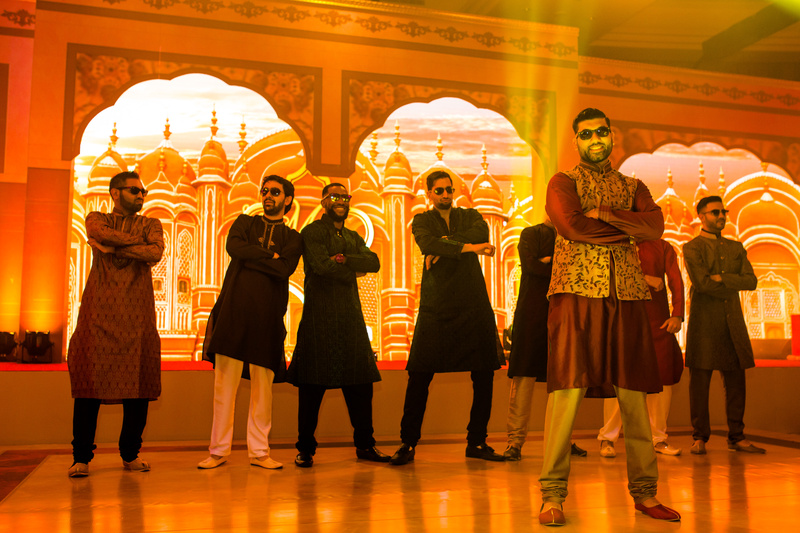 Moghul Mystic was the name of the night and the wedding planners Vivaah Weddings absolutely smashed it! 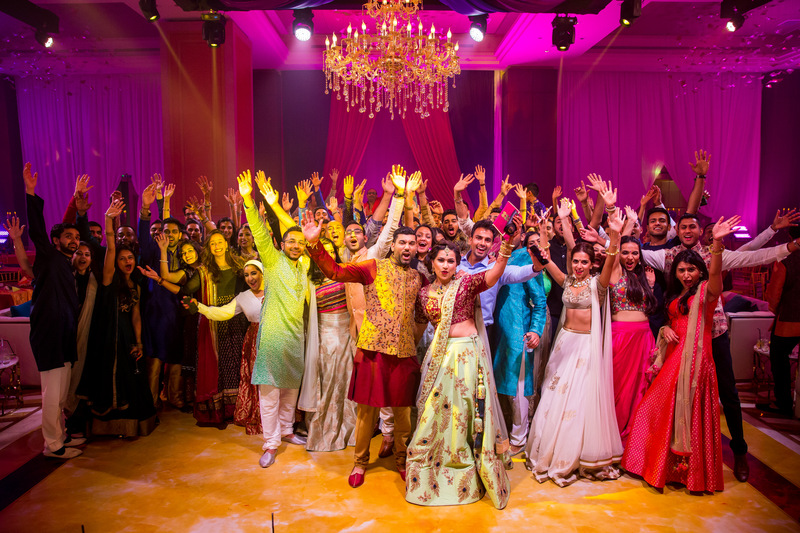 The expression of everyone was simply ‘WOW’ Everyone partied the night away with some amazing performances from friends and family and not forgetting the bride and groom! 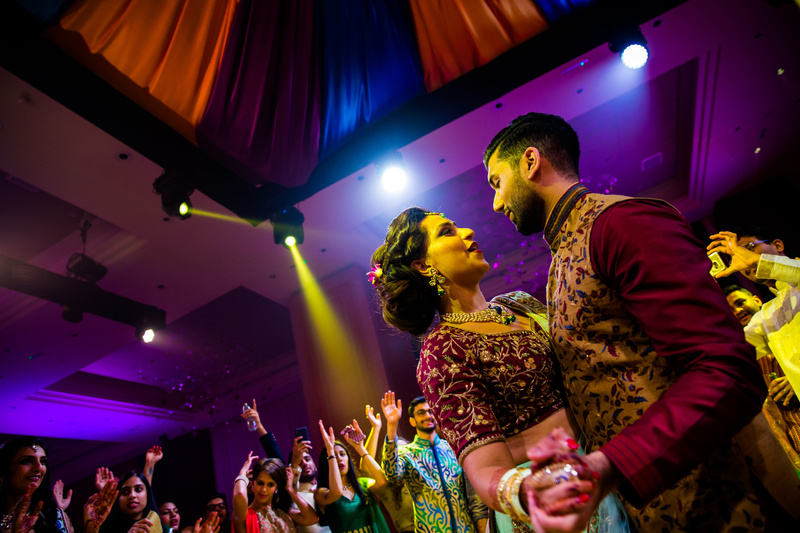 Check out the images below and then head over to the next post to see the actual Wedding & Reception!